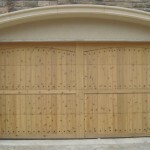 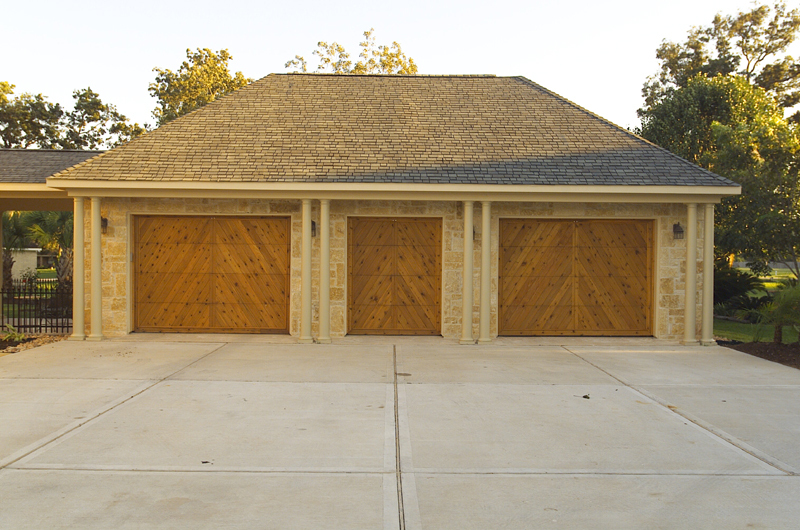 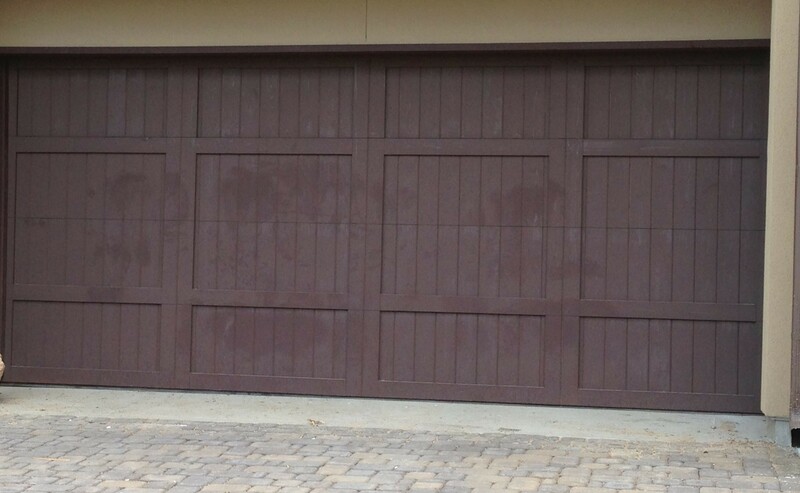 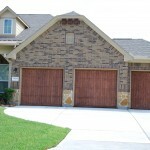 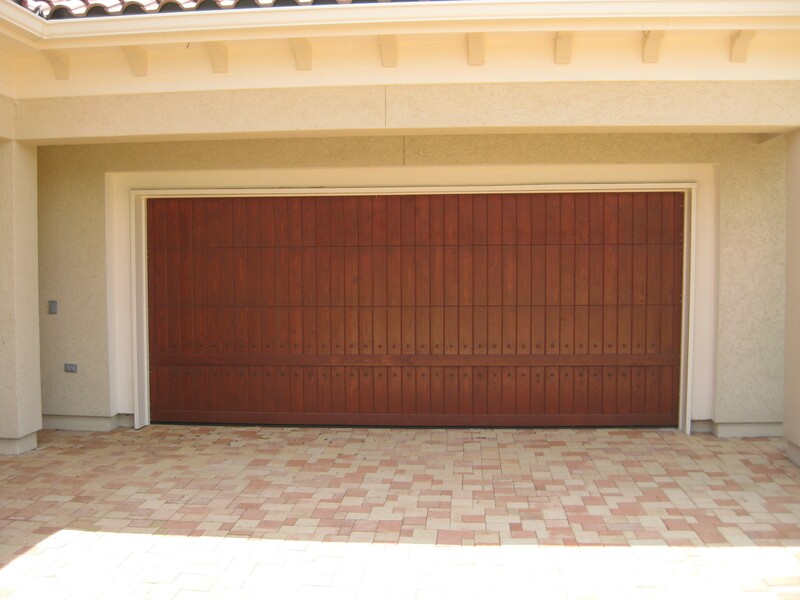 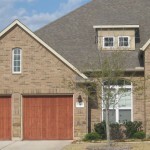 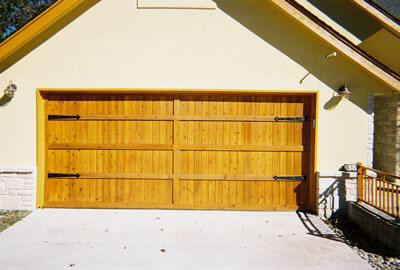 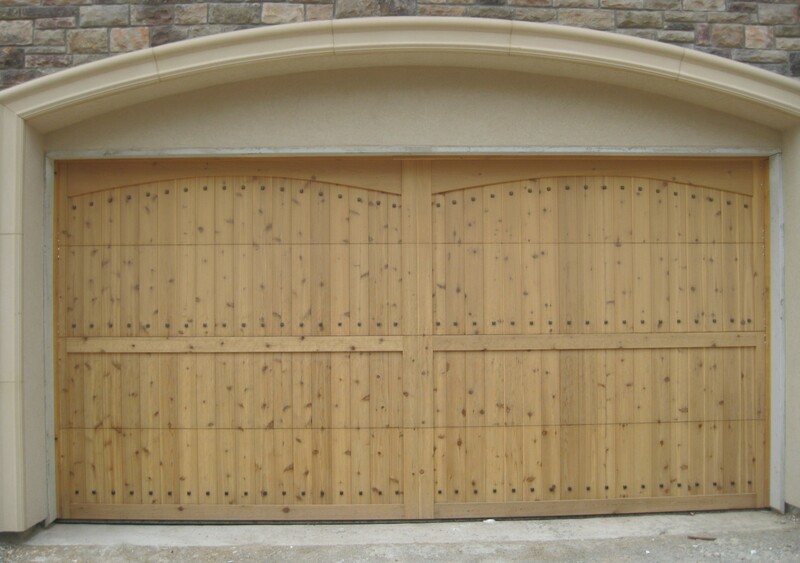 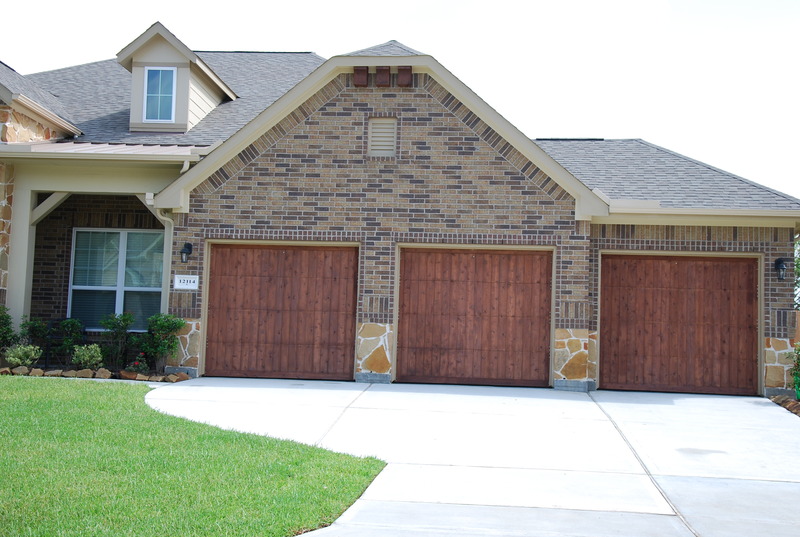 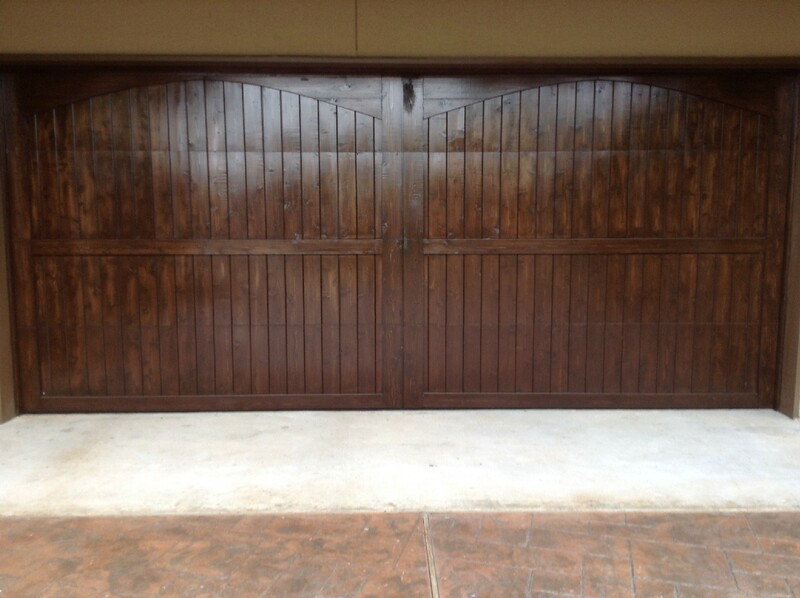 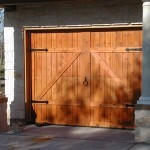 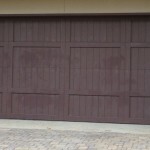 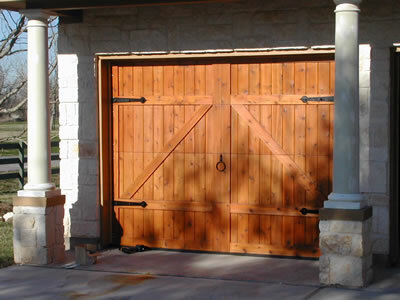 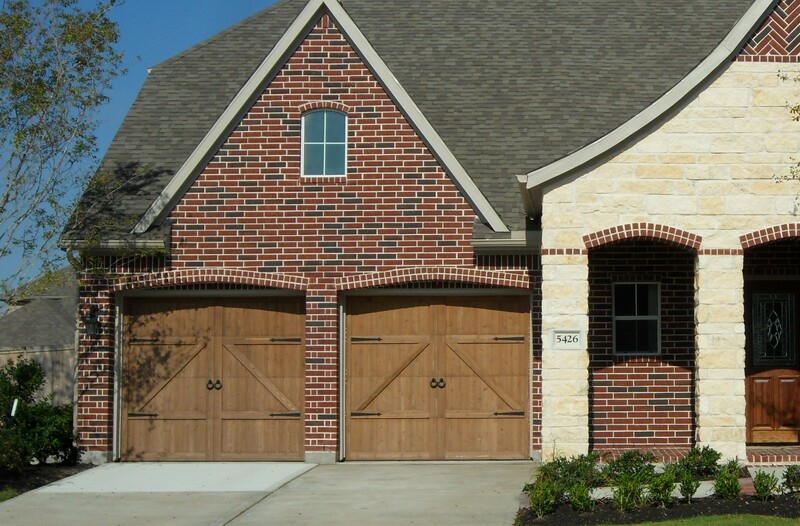 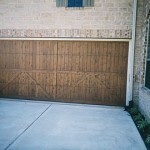 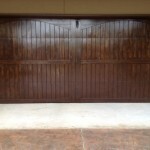 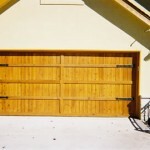 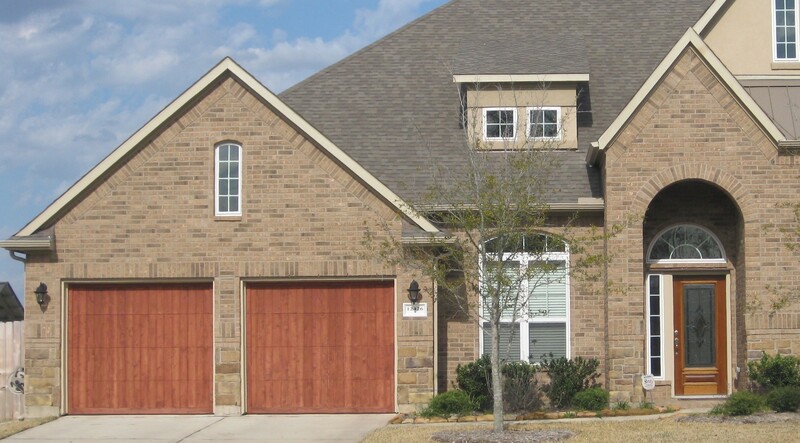 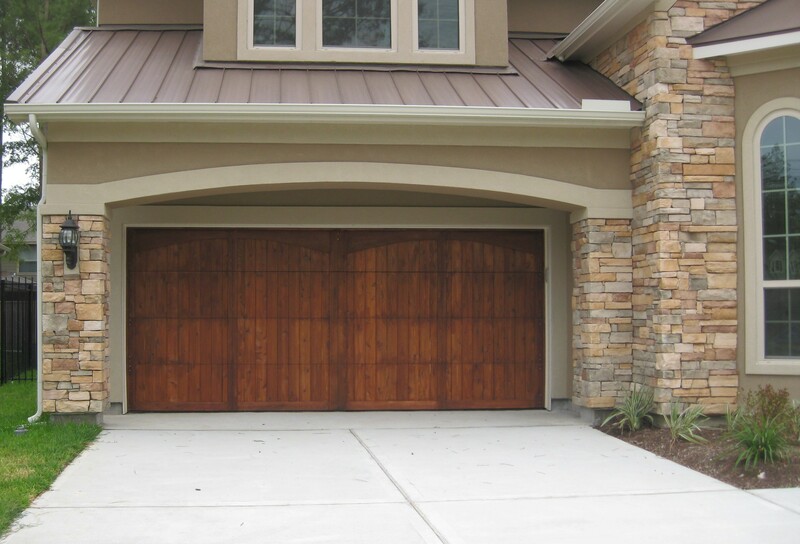 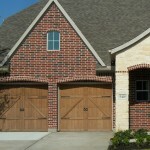 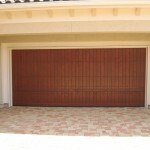 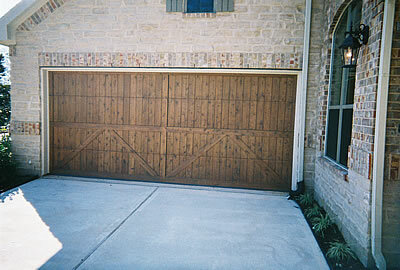 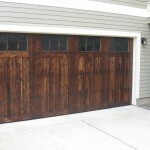 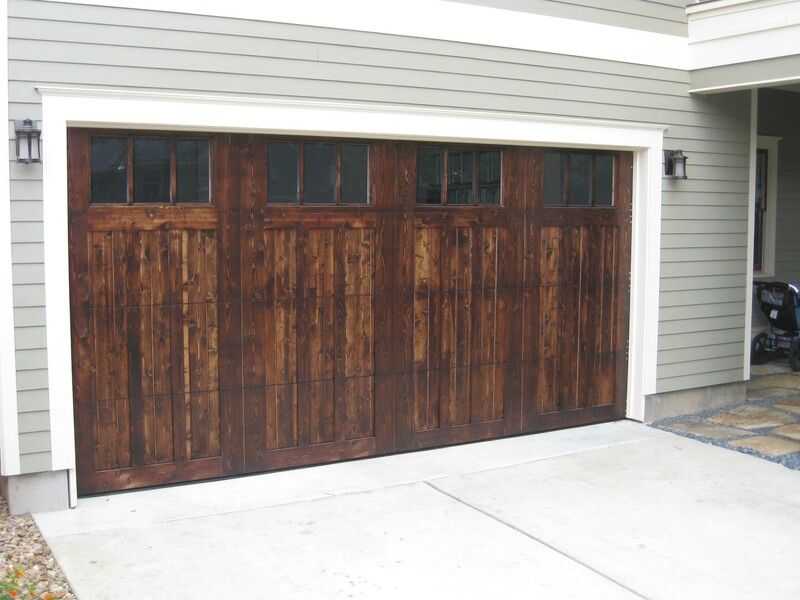 Cedar doors from Stewart Door Ltd are a superior quality, handcrafted line of custom garage doors. 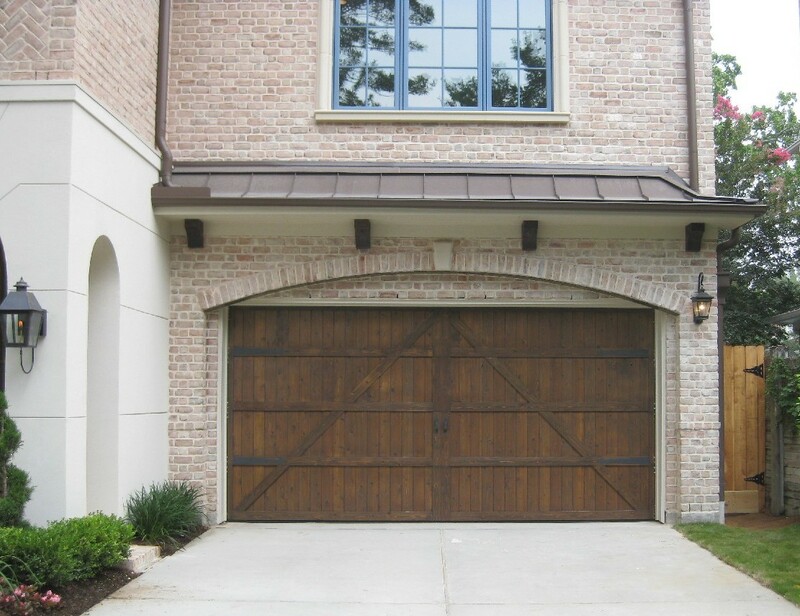 These doors are available with a broad array of options including arches, decorative hardware, and windows. 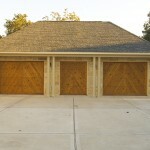 We can also custom build to your design.